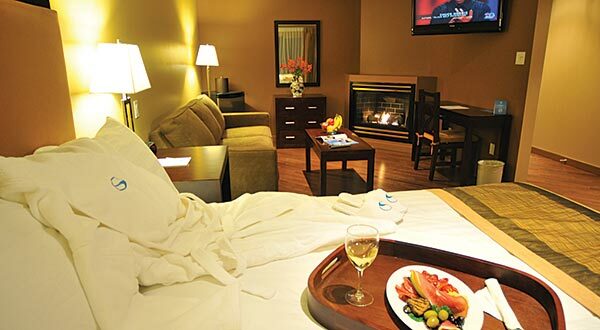 At SKKY Hotel we understand the finer points of hospitality and luxury. Indulge yourself in a lifestyle of splendor and the unparalleled comfort we offer. First class service at SKKY Hotel is a norm rather than an exception. We offer the possibility for family getaways, romantic escapades and business meetings. Whether you need accommodation for business or pleasure, SKKY Hotel has the perfect solution for you.